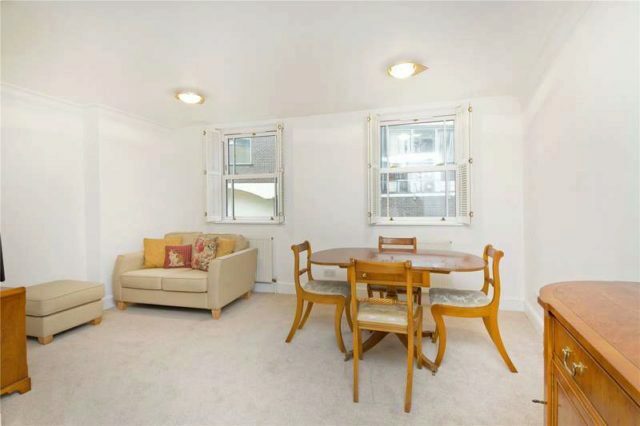 A well-presented two/three bedroom freehold house with an integral garage moments away from Angel Underground Station. 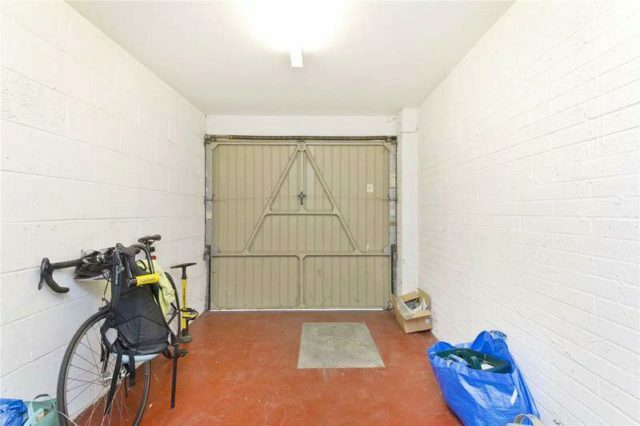 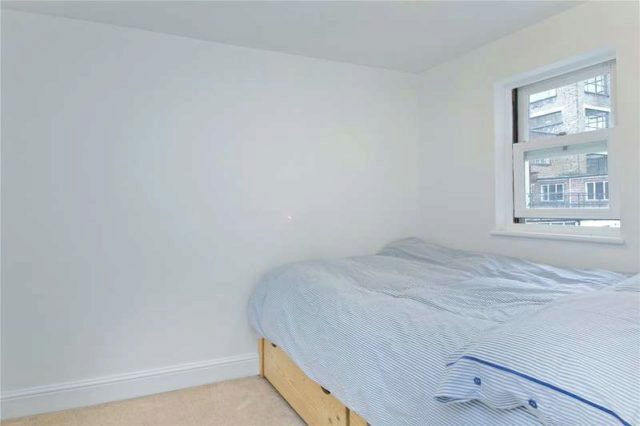 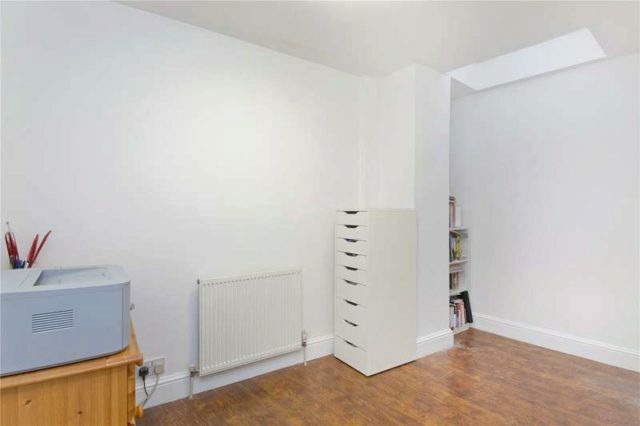 The ground floor comprises of a guest w.c, a door to the garage and a study which could be used as a single bedroom. 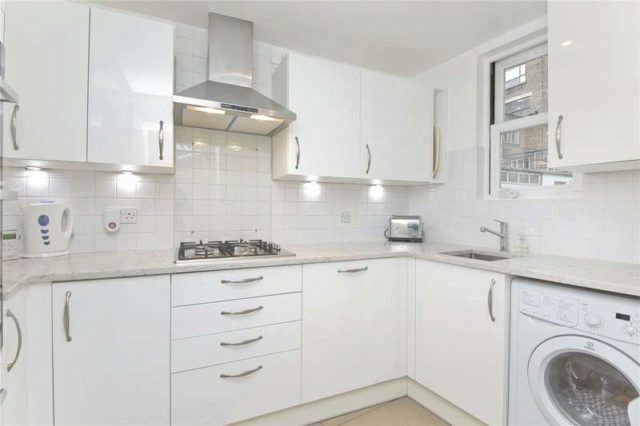 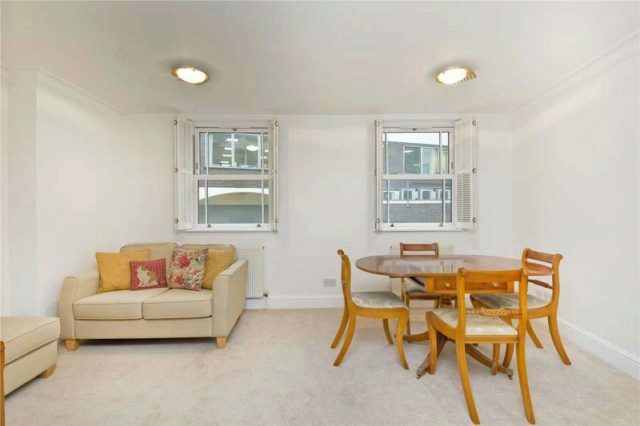 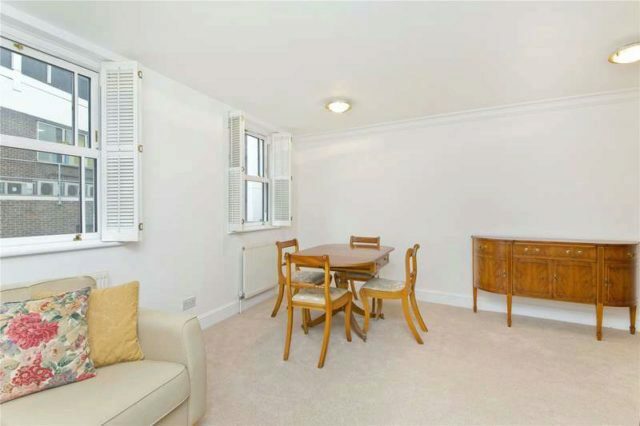 The first floor accommodates the newly fitted kitchen and a spacious separate living room. 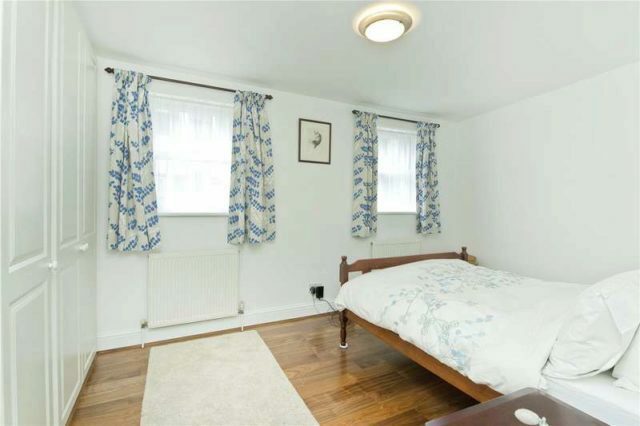 The top floor accommodates a spacious double bedroom, a three piece bathroom suite and a second smaller bedroom. 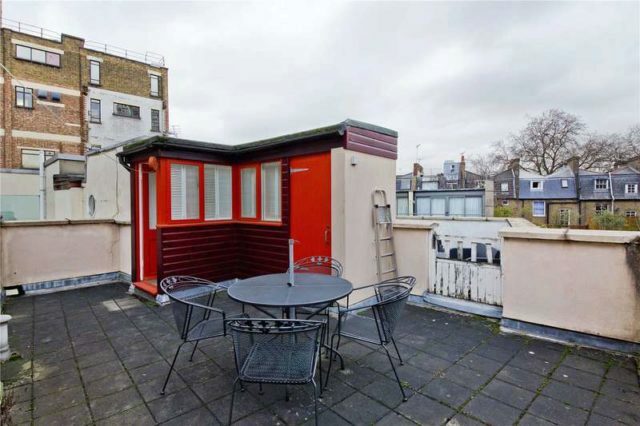 There is a staircase which leads to a spacious and private roof terrace. 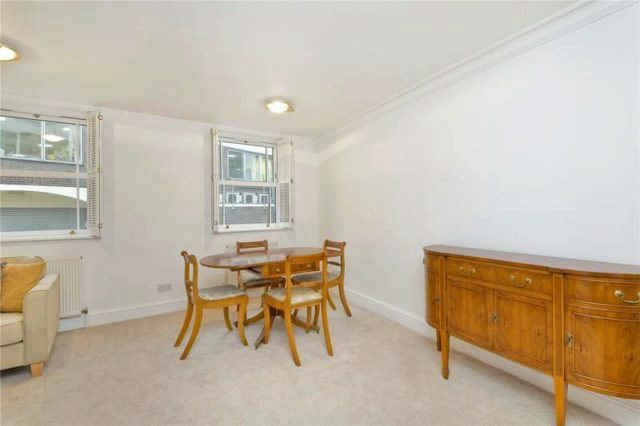 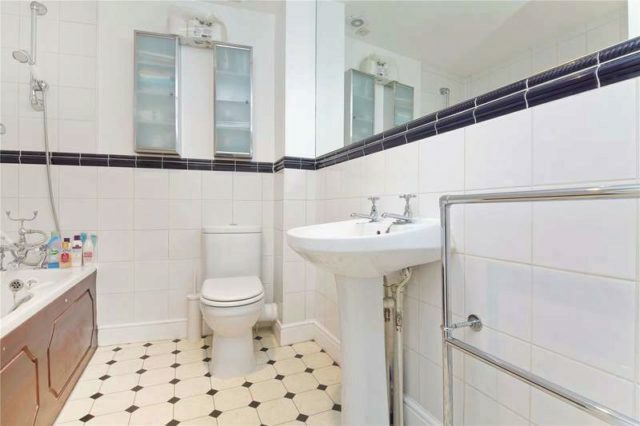 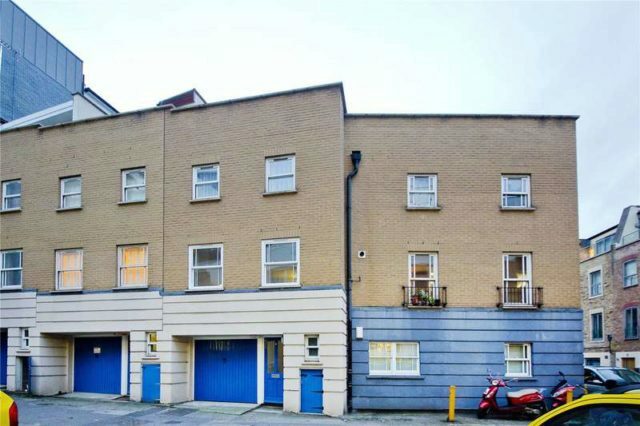 Fredericks Row is also well-positioned for easy access to Farringdon and Old Street Stations.